Cracked wheat with fine chopped parsley, tomatoes, red onions, green onions, mint, olive oil, and lemon juice. 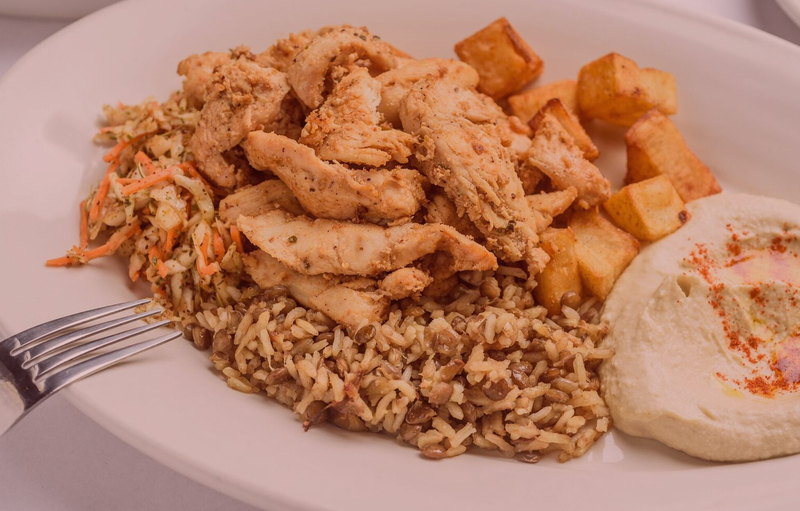 Marinated chicken served on rice with homestyle potatoes and fresh hummus. 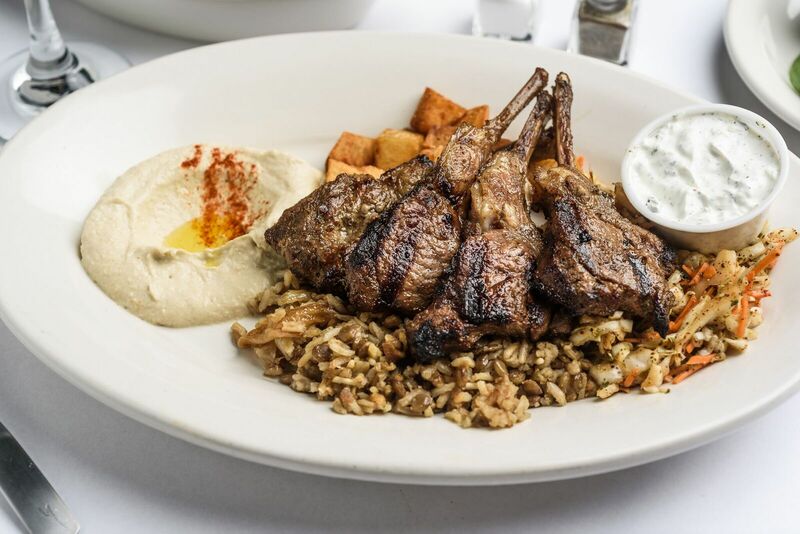 Toga Grill welcomes you to try and enjoy our tasty collection of diverse Mediterranean food. We serve a colorful array of fresh lamb, chicken, seafood, and vegetarian dishes and sandwiches. 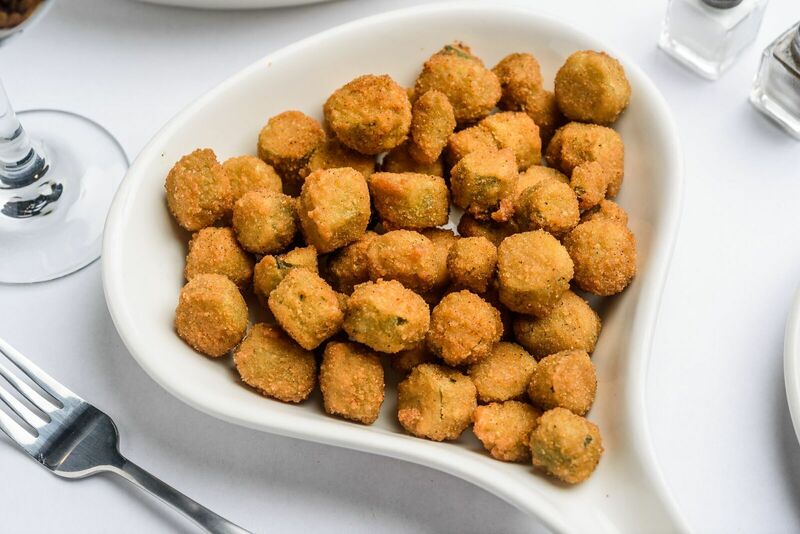 At Toga Grill you will find the culinary traditions of various Middle Eastern countries, our dishes incorporate spices typical of Lebanese and Greek cooking, such as saffron, cumin, paprika and mint which make those dishes a feast to the senses! 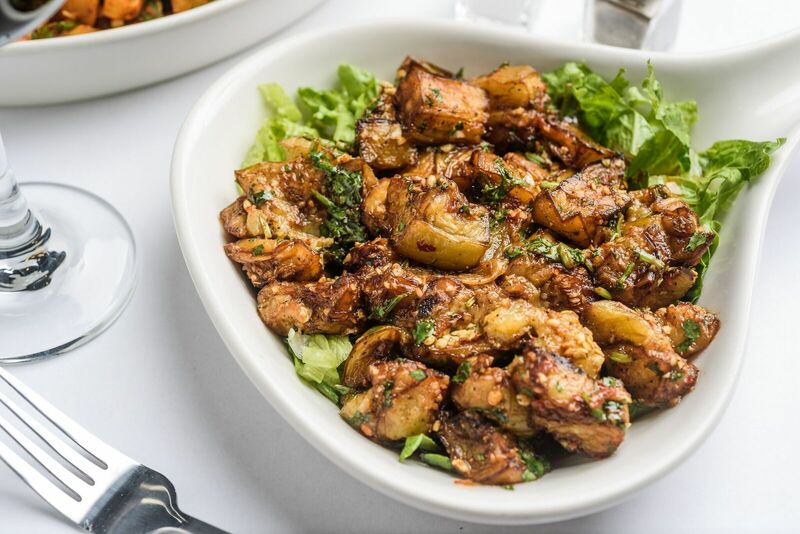 Looking to try something different yet delicious for lunch or dinner? 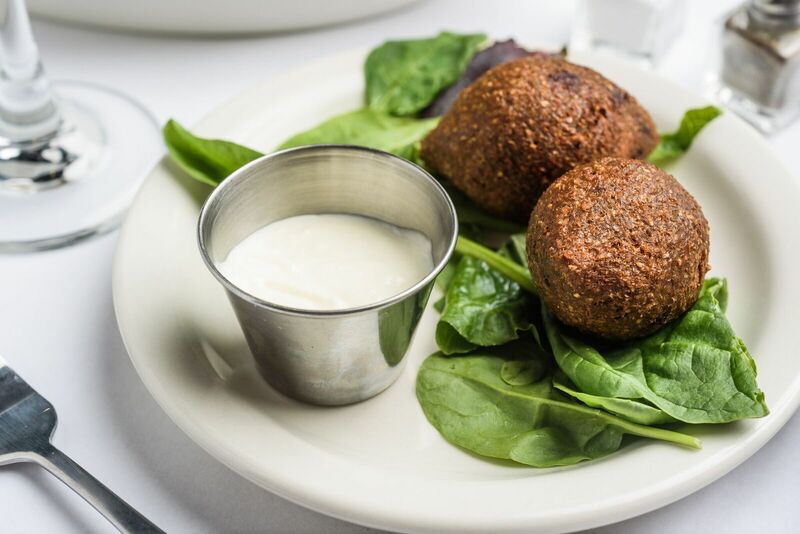 You haven’t lived until you’ve tried our incredible menu! We understand your health is important. In our culture, health is also just as important. 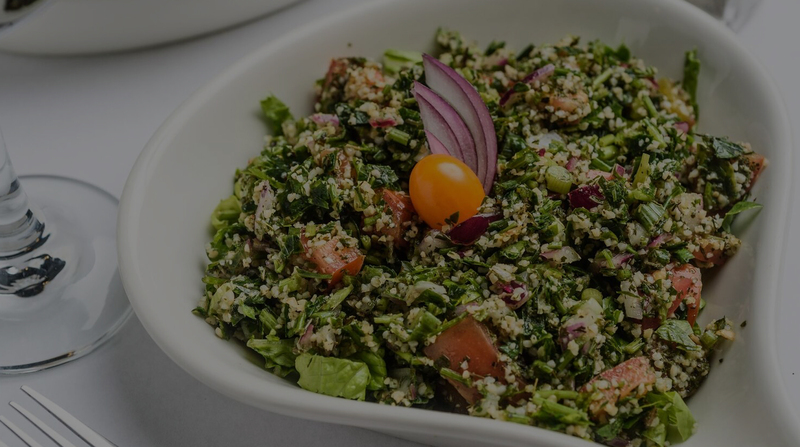 We make eating healthy an incredible experience here at Toga Grill. Come try our yummy vegan dishes, we promise you won’t regret it! From Gyro, to Chicken Shwarma, to our delicious vegan Falafel wrap, our wraps are truly one-of-a-kind Greek/Lebanese recipes! Come enjoy a little of our culture here at Toga Grill.